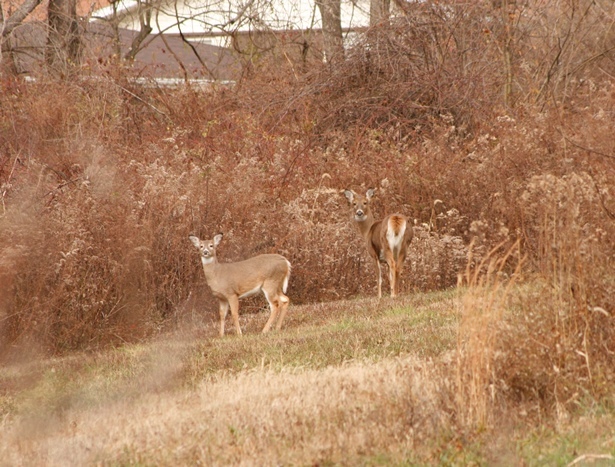 Although many seek the wide-open rural landscapes or big woods for deer hunting, it likely will come to no surprise to many of us that there are some “thick” deer populations in many suburban and even urban areas. From Chicago to Pittsburgh to even Manhattan, deer populations can get “out of check” fast without the ability to control them through normal methods, like hunting. 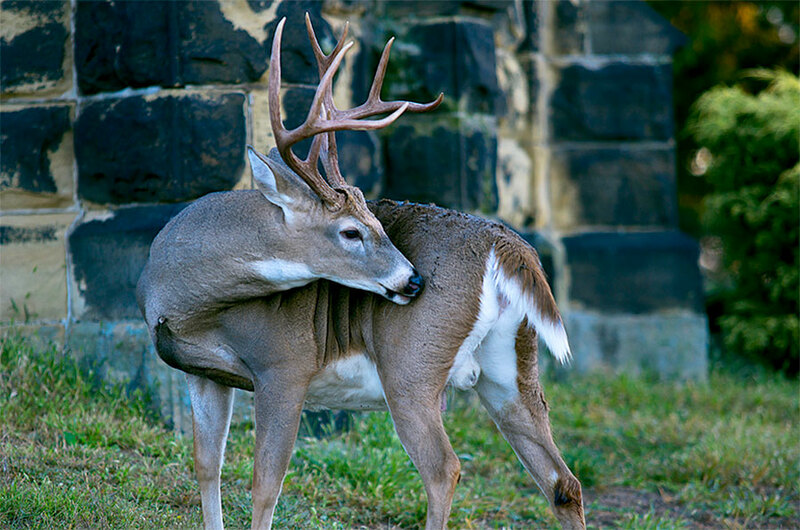 However, with most of these areas being dominated by non-hunters, it is difficult to convince local citizens of the need to have hunting to control these deer populations, especially with the hot topic of “alternative control methods,” or more specifically sharpshooting or contraceptives. Sharpshooting is a whole other topic. It might sound crazy but many non-hunting citizens seem to welcome sharpshooting as a control method rather than controlled bowhunting. We won’t get into that this time. The more overwhelming non-hunting public is in favor of contraceptive methods. These can include immunocontraceptives, like the USDA approved GonaCon™, a vaccine-applied hormone that reduces a deer’s ability to release other hormones necessary for breeding; or physical contraceptives like the intense “spaying projects” being performed by veterinarians in Fairfax County, Va. (Washington D.C. area) and the East Hamptons. I’m not going to rip these apart for “not working.” In fact as a student at Penn State, I worked on and completed an entire semester’s side project on the effects of immunocontraceptive drugs on whitetail at the University’s Deer Research Unit. I’m also not going to harp on the cost, which is expensive, or how much labor is actually involved in applying one of these methods, which is a lot. No, this article is simply to illustrate why, as a professional deer biologist, I do not believe either contraceptive method will manage deer populations to the appropriate densities. Let’s remember where and why these are even being discussed. The areas are already at high deer densities. With many whitetail being able to live up to 15 years of age (in free-range conditions) without hunting, regardless of whether you treat every doe in the area, you still have too many deer. Contraceptives may control the population from growing more, but the problem already exists. The solution is removing deer from the herd. This is where hunting comes into play, and for the long haul. As you remove deer from an area like this, and surrounding herds that are not being managed as intensely “catch wind,” you pose to be a candidate for the “sponge effect.” If you take a moist sponge and place it in a bowl of water it will soak up more water until capacity is reached. Well, when deer are removed from an area, and the resources and space in that area are better than surrounding areas, other deer will move in to absorb those available resources. This is why consistent management is necessary. Even if the herd at hand isn’t reproducing, surrounding herds likely are which provides the immigration source to keep the herd under contraceptive management at a stable (and HIGH) population. So I am not saying that the contraceptives won’t work. Actually, it’s proven that they will. But proven to manage deer fertility and proven to manage free-ranging whitetail numbers are two different things. I do not see the methods being able to manage herds themselves. It will require sharpshooting and/or controlled hunting in conjunction to be an effective management tool. In the end, hunting is still the most effective management tool we have available when used correctly, whether in the city or in the woods.